Here's my latest painting. It's my favorite painting I've done so far. 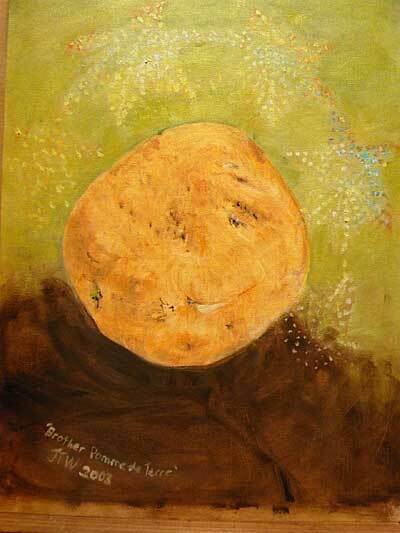 It's a portrait of a real potato, really.